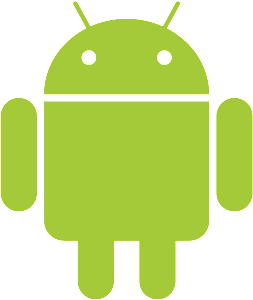 We are an Android development studio located in Laguna Hills, CA USA. Founded in 2013 by former game developers who’ve previously worked at Activision and Interplay. We have developed casino games, educational apps and calculator tools. We also have apps on the Amazon store. We currently have 12 titles available both paid and free. In 2013 our Sight Words app was preloaded on Lifeware Technology’s KiddieTAB device. In April 2016 Amazon purchased over 3300 units of our paid Fry Words app for sale at discount. As of 2017, our Video Poker has over 1½ million downloads. Our Triangle Calculator has over ½ a million downloads. Our Math Flash Cards has over 350K downloads and our Sight Words has over 100k downloads. This is not a gambling site. Our casino apps are free, for fun only – just play money. You can not win real money. Sorry we only develop for Android. Question, comments, bugs!? Use our Contact Us page to let us know.